You will be responsible for liaising with internal stakeholders and introducers to obtain missing credit information and answer queries. As a confident systems user you will pull Credit Reference Agency reports and load Credit Applications into our front-end system. Your eye for detail will support you in performing Anti Money Laundering (AML) and Know Your Customer (KYC) checks, along with processing corporate facility proposals and assisting with the supplier approval process. With a naturally collaborative approach, you will work closely with the Pay-out’s team to clear credit conditions and provide general credit support. You are team orientated and have a flexible approach to work. Aside from having a strong attention to detail, your hard-working attitude and desire to succeed in a fast-paced environment will make you a strong administrator. If you are an organised, enthusiastic and accurate individual then we want to hear from you! 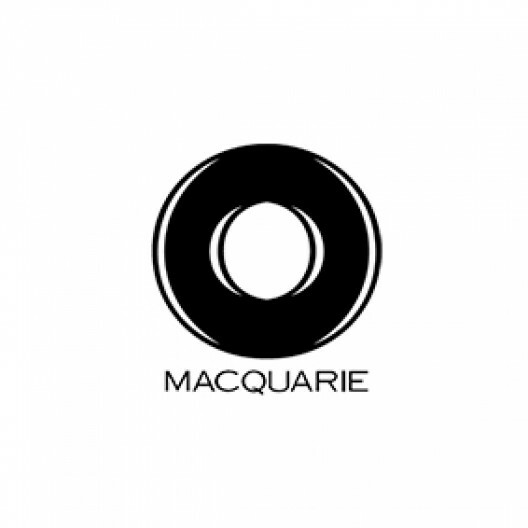 Macquarie's business is structured into five operating groups and four support groups.